What it is: A collection of eyeshadow palettes from the brand Marc Jacobs Beauty, each offering shades ranging from the demure to the daring. Six curated colour stories mean there's a perfect one for everyone! Beauty bonus: With buttery blend-ability, these shadows are very nice to use. Beauty bummer: None! These shadow palettes are fab. 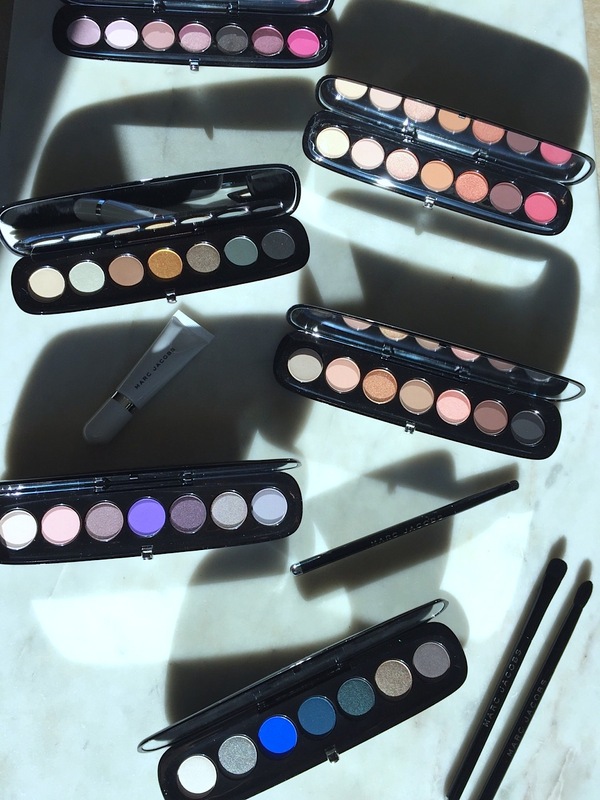 Overall: These shadow sets are winners for us. With a mix of mattes, glitters and shimmer shades in each palette, we could easily get multiple looks out of each colour story. Colour pay off from each shade was high and fallout was minimal.